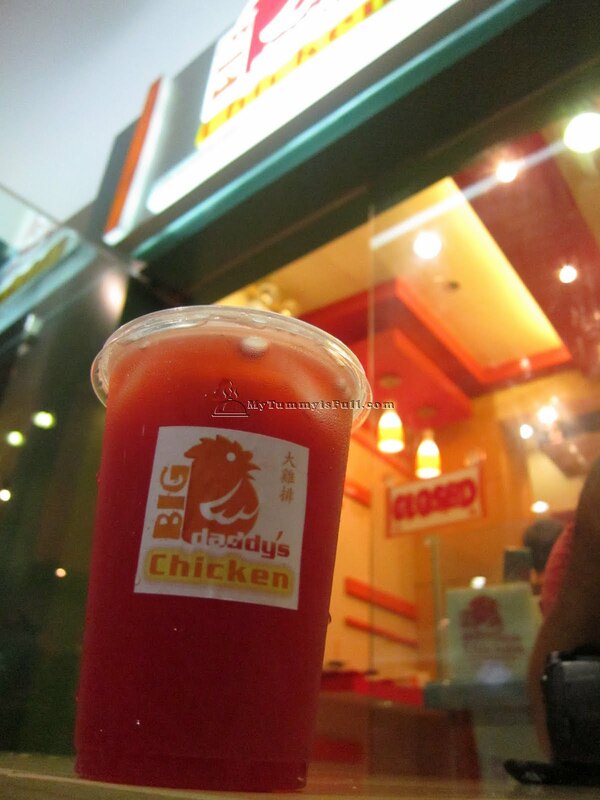 Our family loves great food and we recently added another one to our list – Big Daddy’s Chicken. It was our first time to check out their branch in Mall of Asia last week. 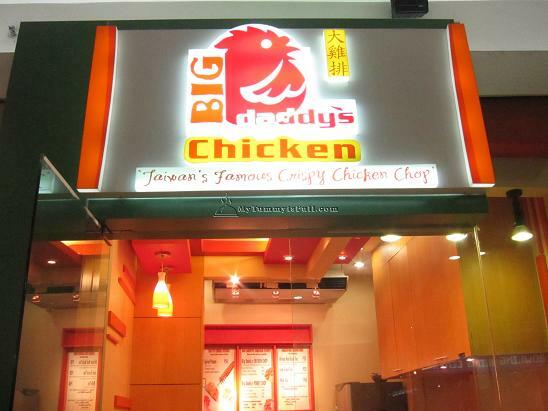 Big Daddy’s Chicken may look oh so ordinary, but wait until you try it for yourself to know how flavorful every bite is. 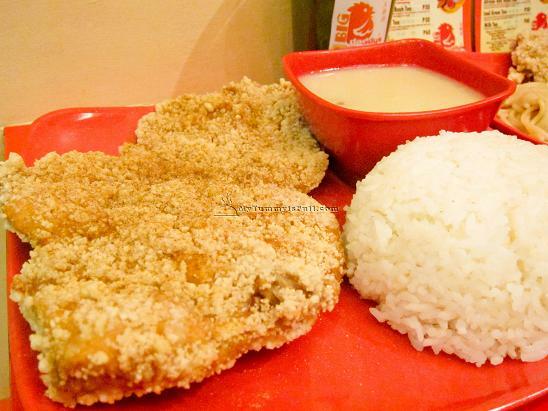 We especially love that they offer huge servings. Customers also get to choose what kind of variant they want. They have Original, Chili, Lemon, Nori or Plum. Chicken chops are said to be the “in thing” in Taiwan and Singapore and it is just great that the people behind Big Daddy’s Chicken brought it to Manila. They currently have two branches. The one at Greenhills Theatre Mall and the newly opened store at the G/F Entertainment Mall of SM MOA.